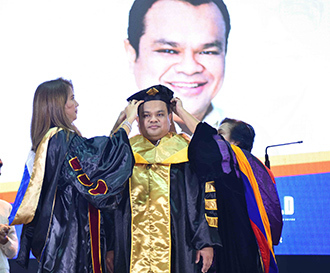 TAGBILARAN CITY - In a historic ceremony, Dr. Victoriano B. Tirol, III formally assumed office as the Fifth President of the University of Bohol last December 11, 2018, at the Bohol Cultural Center, this city. 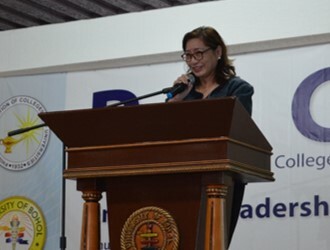 The University of Bohol – College of Criminal Justice aims to produce skilled and globally competent professionals in the field of Criminology. To that end, it has constructed a new Forensic Science Laboratory or Forensics Lab for its students. 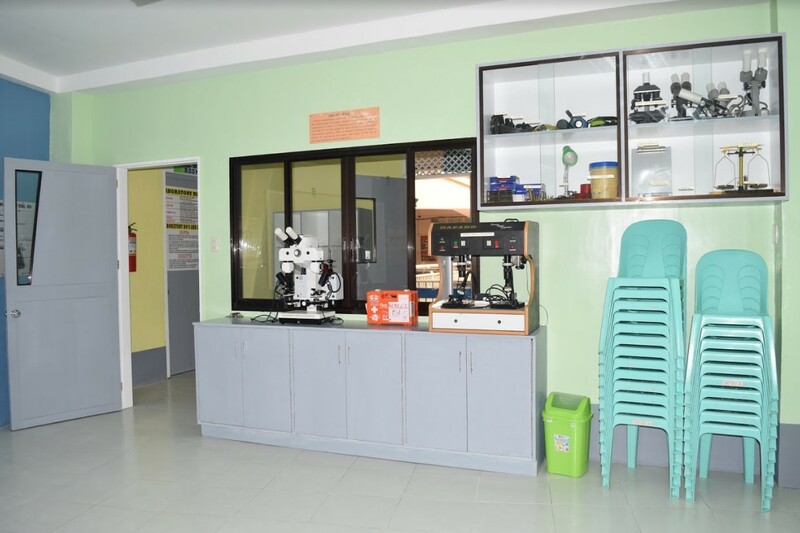 The Forensics Lab boasts highly-modernized facilities to train budding Criminologists, Law Enforcers and Crime Scene Investigators (CSIs) in the areas of forensics and crime detection. 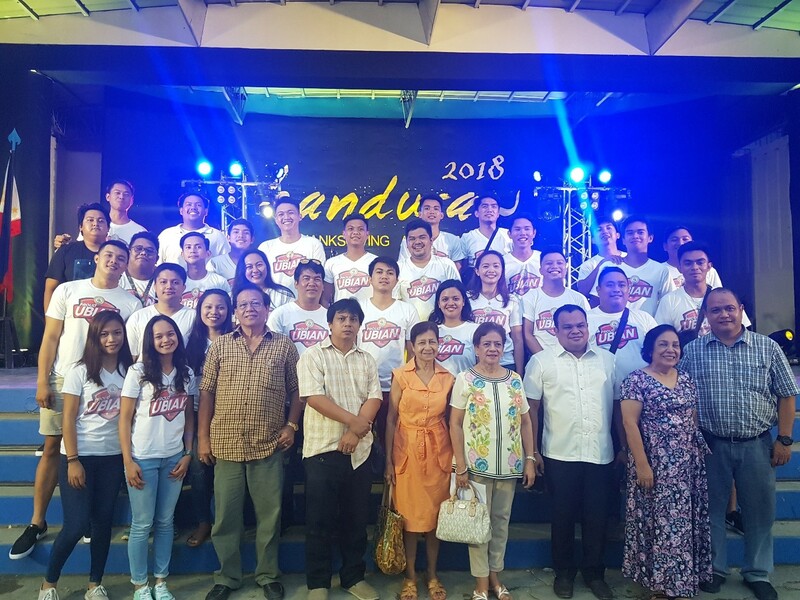 As a way of formally recognizing their teachers and other mentors, the University of Bohol (UB) graduating class of October 2018 hosted the Handuraw last October 19, 2018, at the UB Quadrangle.